Harry Middleton, 20, of Chidham Close, Havant, has been charged with attempted murder. 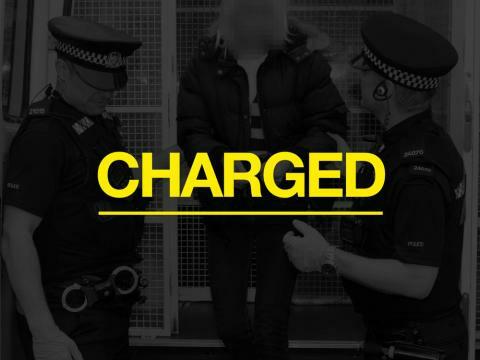 The charge relates to an incident in the Wimpy Restaurant on Hayling Island on Saturday afternoon. A 21-year-old woman suffered stab wounds and was taken to Queen Alexandra Hospital. Her injuries are not life-threatening. He is due to appear at Portsmouth Magistrates Court tomorrow morning (November 26).